My unique Intuitive Healing practice combines Reiki Healing, Sound Therapy, Energy Clearing, Card Reading and Crystal Healing to align Mind, Body and Spirit and restore vitality to your entire being. I apply my spiritual training as a Reiki Master and gifts as an Intuitive Reader to dissolve blocks and amplify your ability to channel a healthy flow of abundance throughout your Self and life. Intuitive Healing is soul medicine. Reiki is a Japanese healing technique involving the channelling of Reiki or Life Source energy. Sound Therapy uses specific sound frequencies to harmonise your chakras and auric field. Energy Clearing utilises sacred oils and smudging to recalibrate energy meridians. 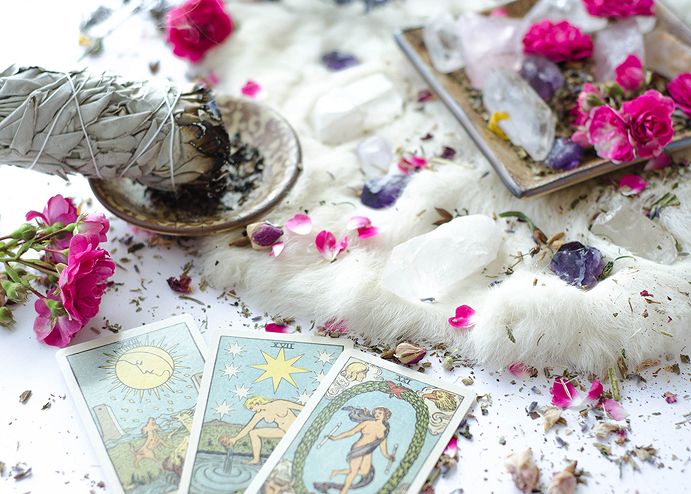 Card Reading channels spiritual guidance to offer insight and direction on your soul’s path. Crystal Healing attunes your vibration to that which you desire to manifest. 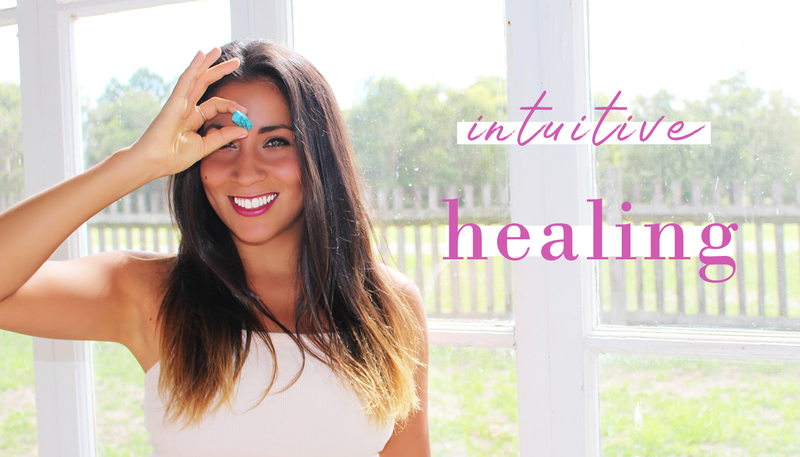 Intuitive Healing may be performed in person during one of my signature Home Healing Sessions if you’re located in the Sydney metropolitan area. Healing is just as effectively performed across distance via the convenience of Skype if you are remote. During our sessions, we will activate the natural healing processes of your bodymind as guided by Spirit to balance the chakras and restore physical and emotional wellbeing. Get ready to feel renewed and revitalised!! Intuitive Healing will always provide the relief your soul seeks. Keen to work some magic?